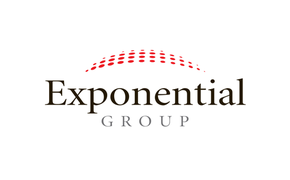 Marketing & Road Shows - exponentialgroups Webseite! We create winning content marketing campaigns and road shows worldwide which are emotion factories based on interactive stories and unforgettable memories. The target audience of a brand, country or institution is always an active element. We work only with the best partners at every location and organize turn key projects from A to Z.
Exponential Group works together with Alegría activity since 2009. 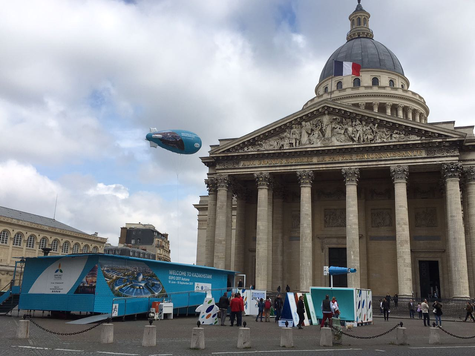 Alegria activity is Europe´s leader for road show and experimental marketing. The Company builds vehicles like buses, trucks, deployable platforms, microbuses, vans, SUVs and they transform them into authentic mobile offices capable of offering all kinds of services. See below one reference of the Banco Santander Road Show, main sponsor of Ferrari Formula 1 team.